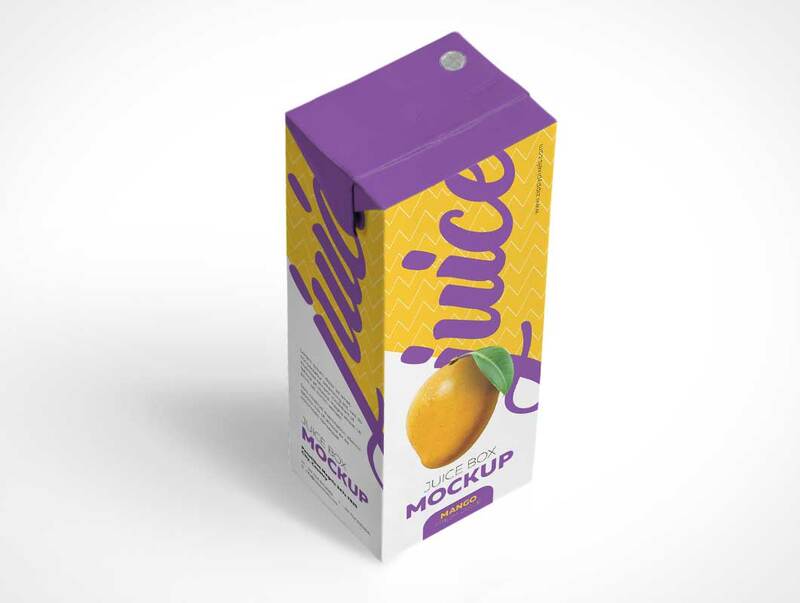 If you are currently working on a juice pack design project or trying to make a good packaging design for your own beverage product, you should try this packaged beverage mockup box to find an attractive packaging design layout to your liking. 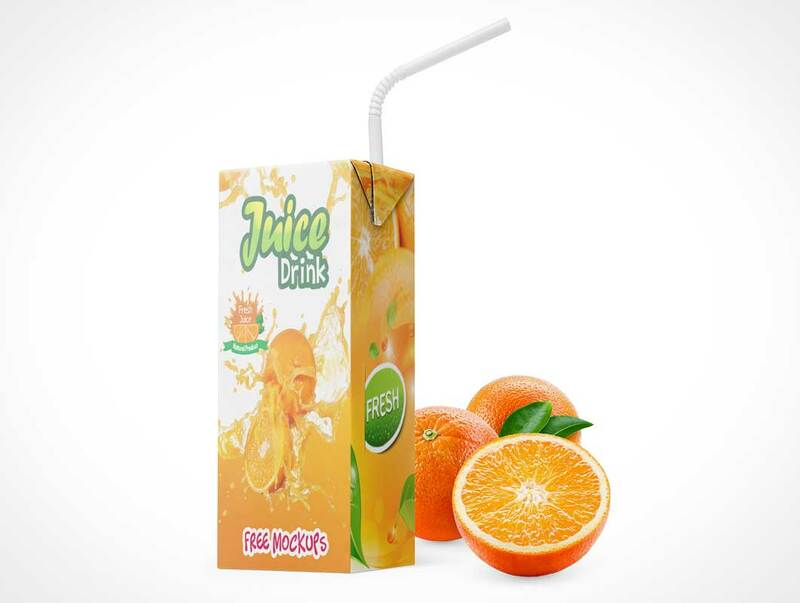 Download this Juice Drink Packaging Mockups now for your personal or commercial project, and don’t forget to share. 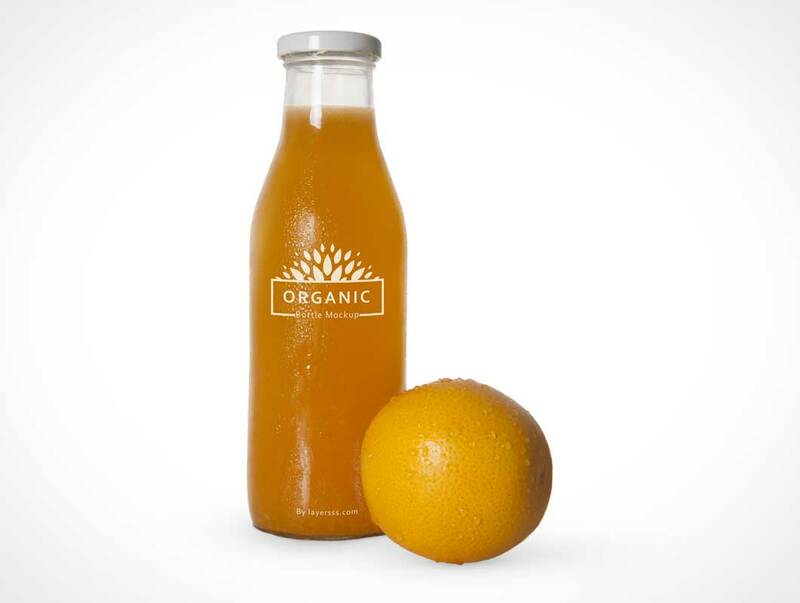 This is an Orange Juice bottle mockup with one orange kept in the foreground. You can easily add your own graphics and label design according to your needs.